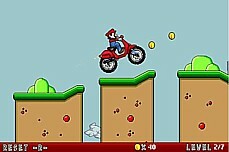 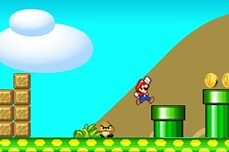 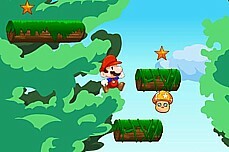 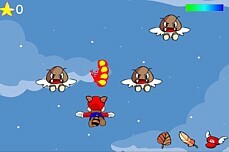 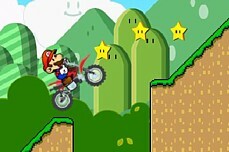 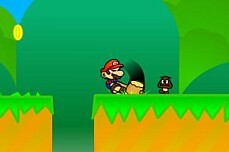 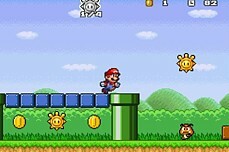 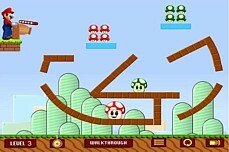 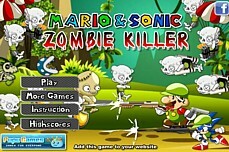 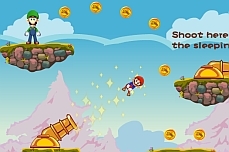 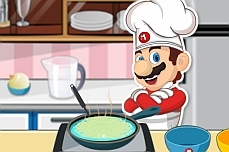 Mario has a difficult challenge at hand in Mario Egg Rescue. 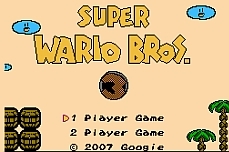 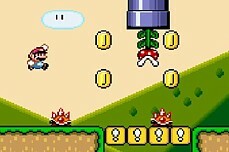 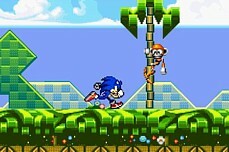 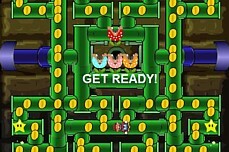 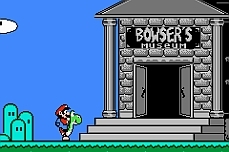 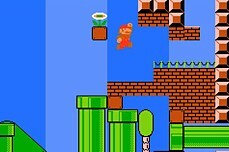 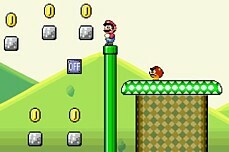 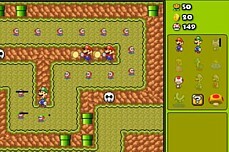 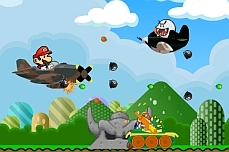 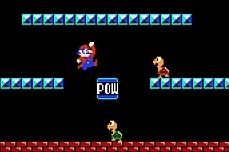 He must complete several mini-games to rescue the eggs and the very important part is that he must complete the mini-games without Bowser seeing him. 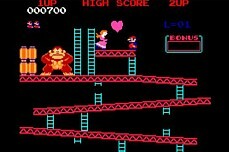 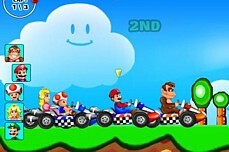 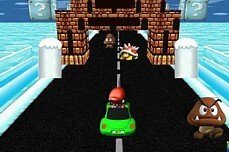 If Bowser catches you while you are in the middle of a mini-game, you lose and will have to start over. 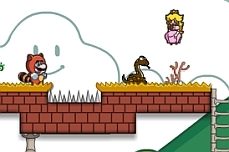 Check the mini-map in the upper right corner for Bowser's location. 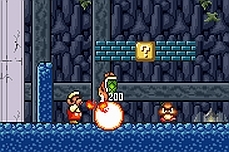 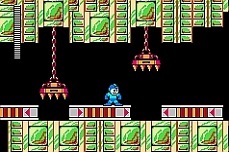 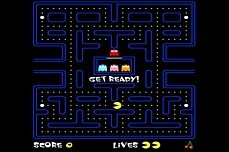 If you see him coming, you can click the red "X" in the upper right corner to back out of the mini-game and avoid being caught.